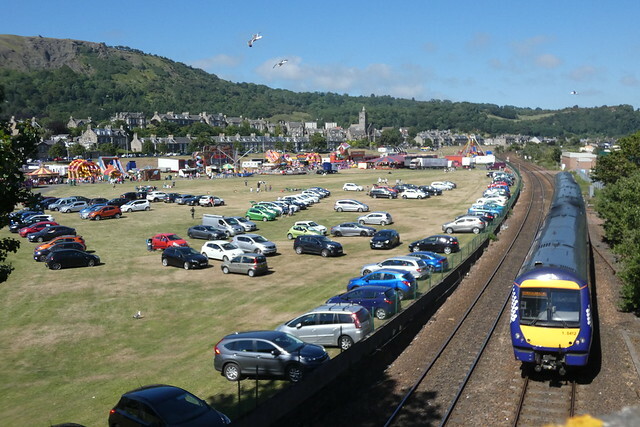 Yesterday local Fife Councillor Gordon Langlands posted a Fife Council plan for parking on the part of the Links used by the Highland Games on his ward Facebook page. The reaction on his FB page and the Burntisland Public FB Pages was largely a mixture of disbelief and outrage. Parking does not seem to be according to the plan.